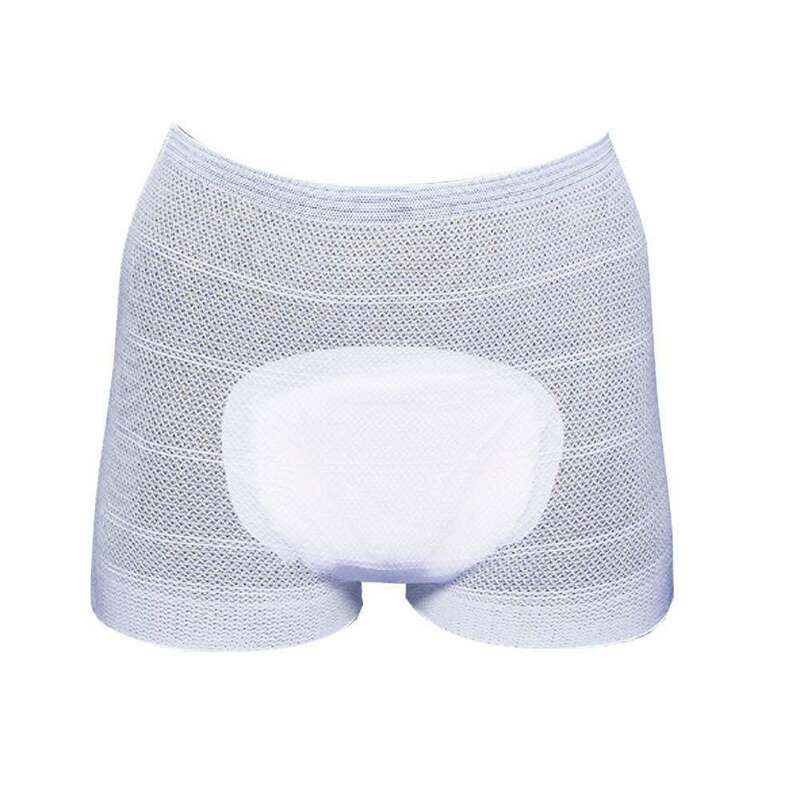 If you require larger sized products, those on this page will help you improve your everyday comfort and independence. 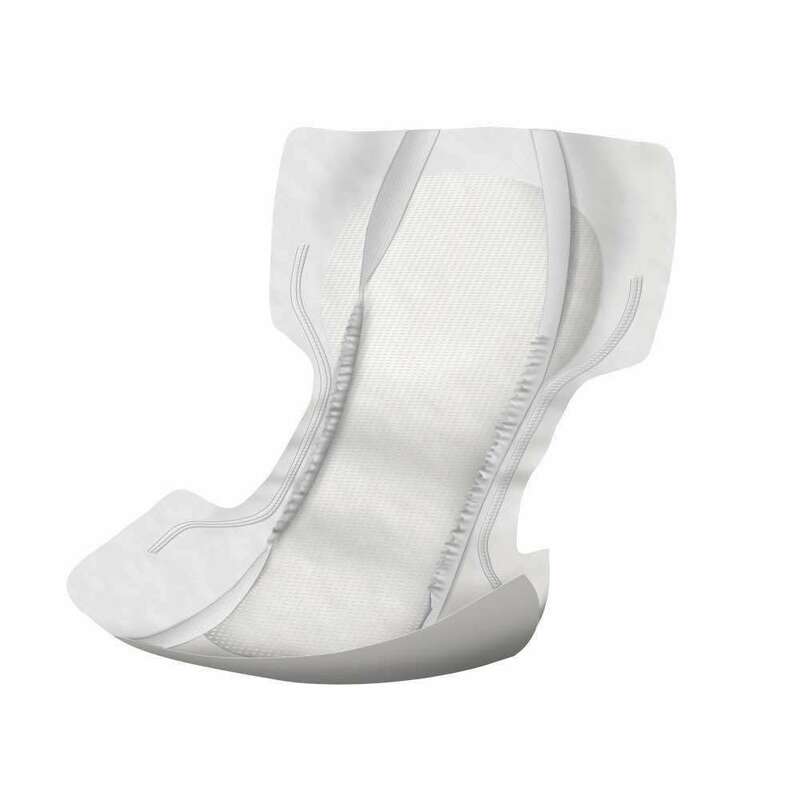 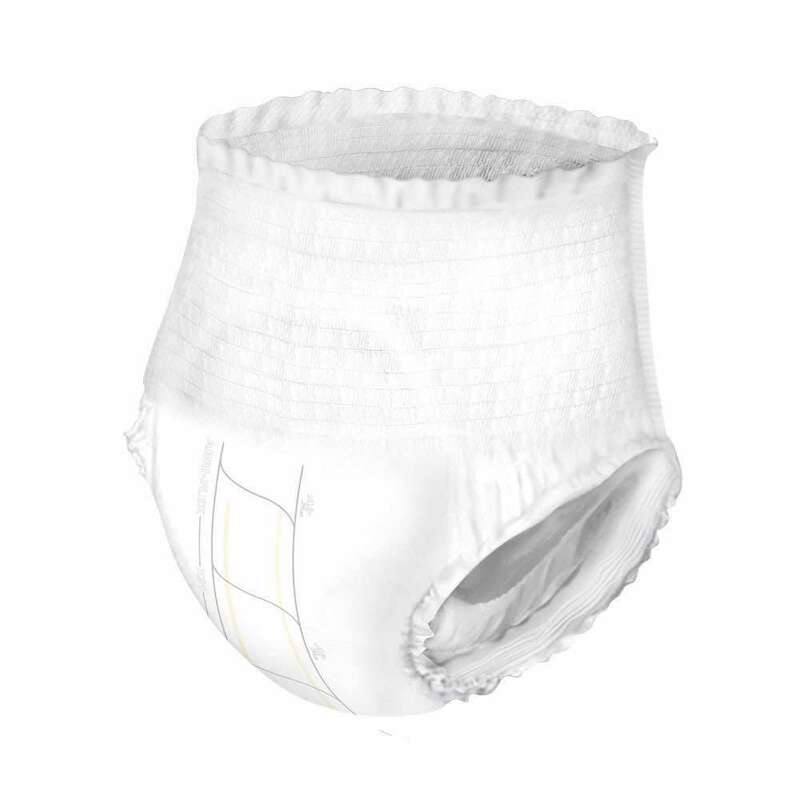 We have included new variations of shaped pads which are longer than other shaped pads to prevent leakage and have high leakage barriers on the sides and ends. 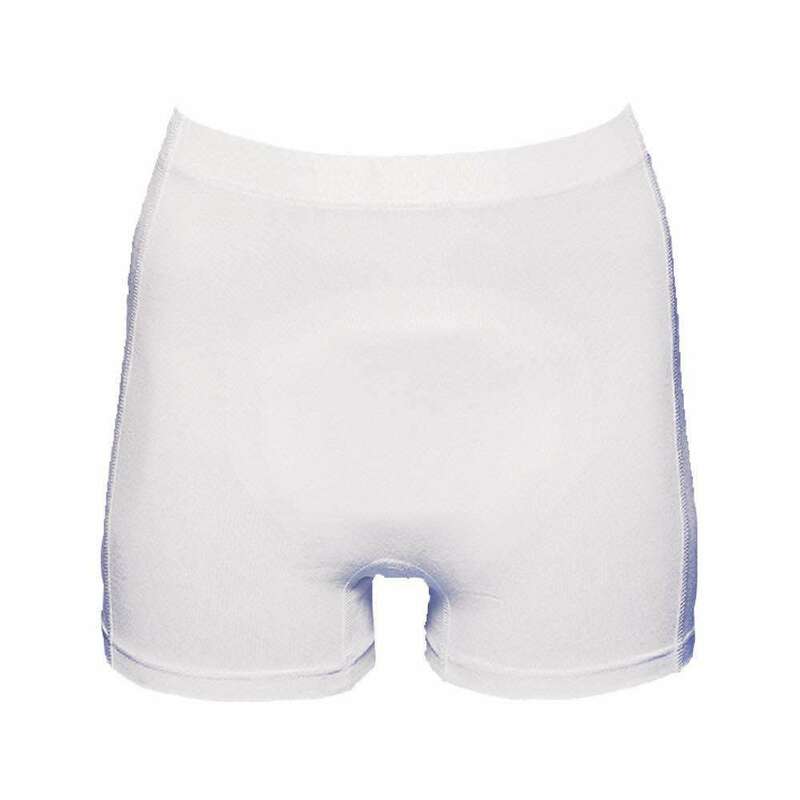 There are also larger sizes of the popular pull-up pants and all-in-ones. 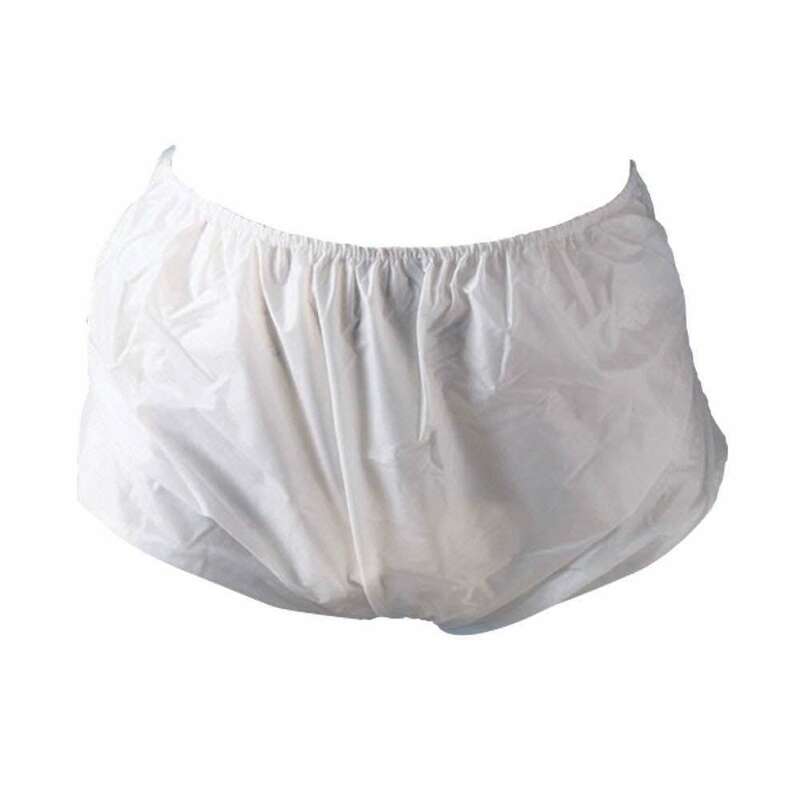 It is vital that pads are held securely for them to work well so our bariatric range includes two types of stretch pants in large sizes. 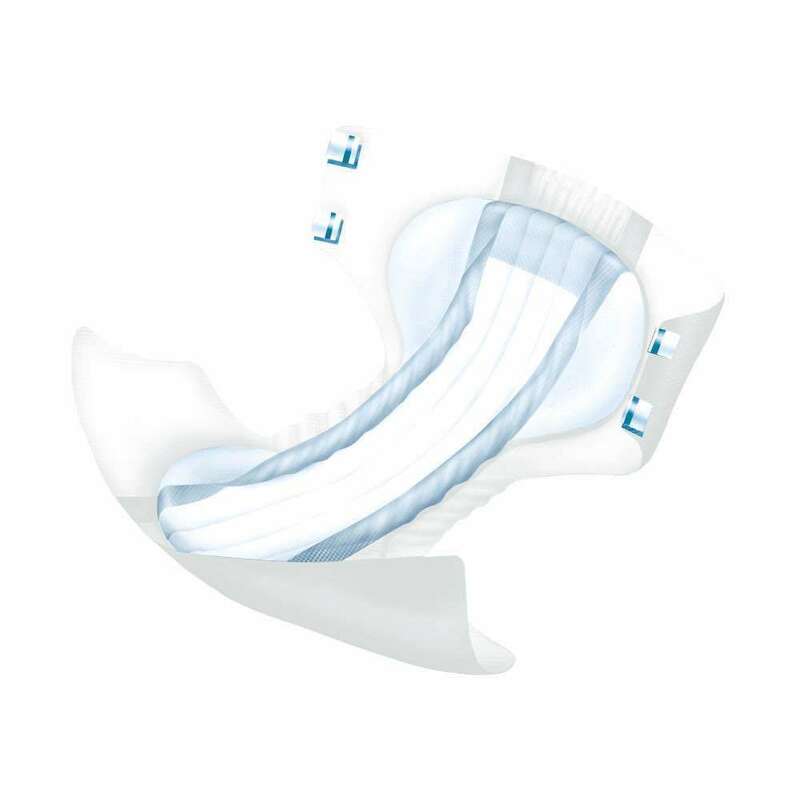 Don’t forget that other products such as bed protection, skin care and body wash products may become even more important for good personal care if your mobility is reduced.